So, you’ve set up your email service to automatically send your new visitor their lead magnet opt-in offer. Now it’s time to really dial in where you’re sending your newly opted-in traffic using a lead page. Note: If you haven’t gotten this far, check out our previous posts on how to set up your first sales funnel step-by-step: Get Started Here! 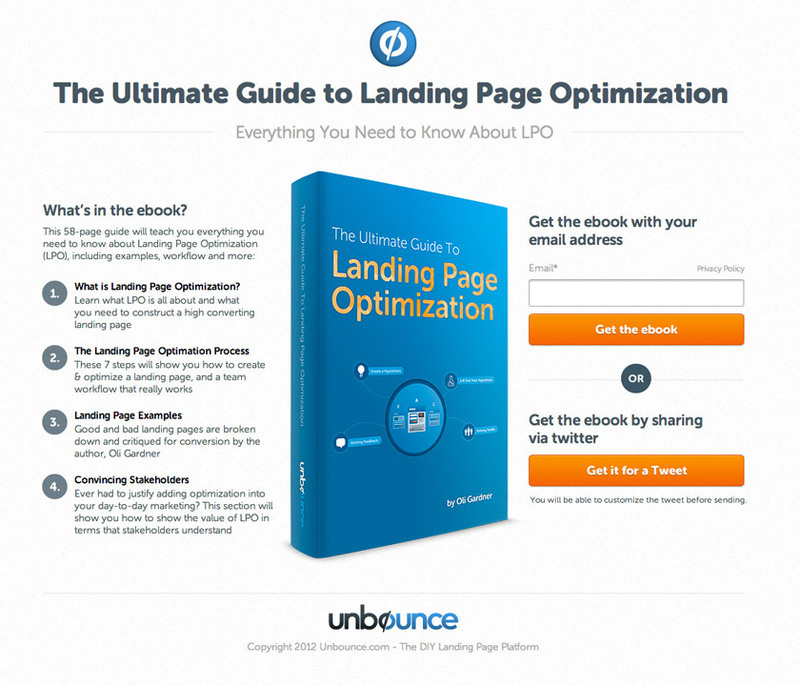 So, what is a lead page? Lead pages or landing pages are essentially any single web page that a visitor may arrive at or “land” on. Yet, for our purposes, a lead page essentially stands on its own apart from the rest of the website without any global navigation to other areas of the site. This is for good reason. 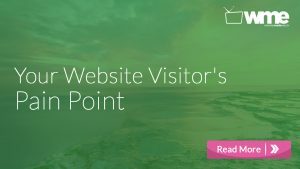 By limiting the options available to your new visitor, you are making the process as simple as possible to guide them toward an intended conversion goal without unnecessary distractions. There are 2 main types of lead pages: “Lead generation” pages and “Click-through” pages. 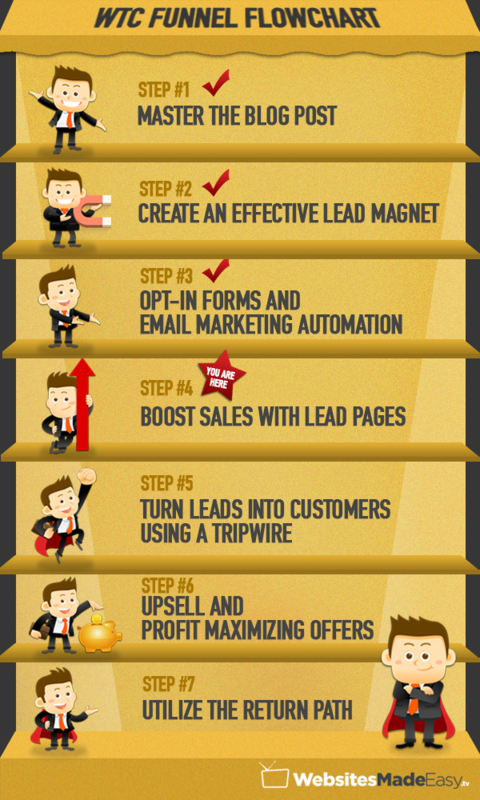 Here’s an example of a lead generation page. Unbounce.com urges their customers to enter their contact information on this page below in order to achieve some sort of desired goal. 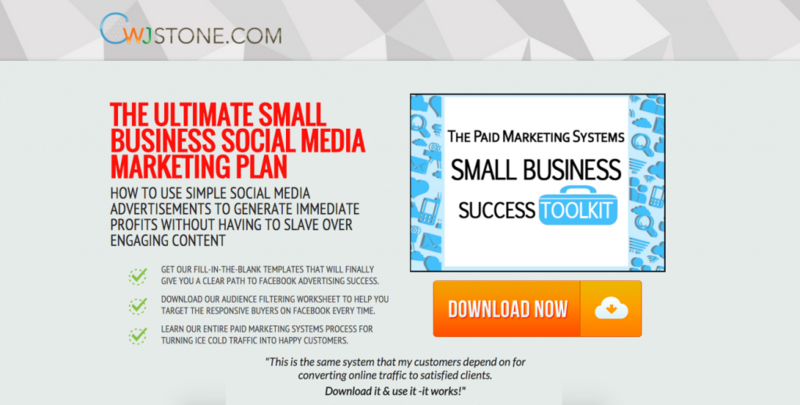 In this case, the goal is a lead magnet offer for an ultimate guide. These are called lead generation pages because they gather leads on the landing page itself rather than through an opt-in form. This lead page also has the option to get the download in exchange for a social share by hitting the “Get it for a Tweet” button. 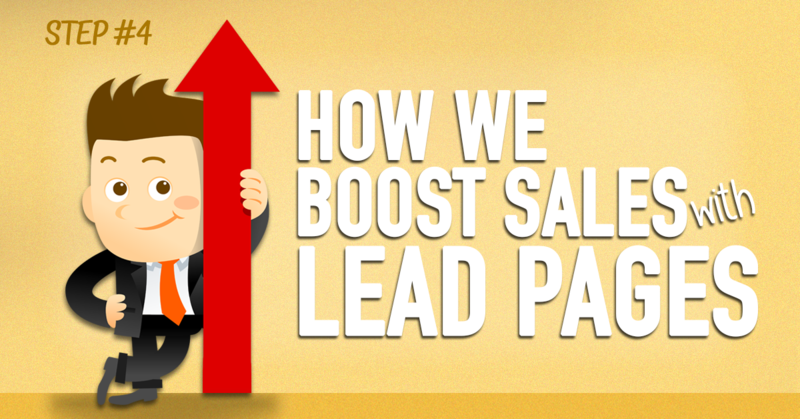 This is a type of lead generation as it encourages gathering more people to the page. If you’ve been following along in this series, you’ve already captured a new lead by using an Opt-in form. 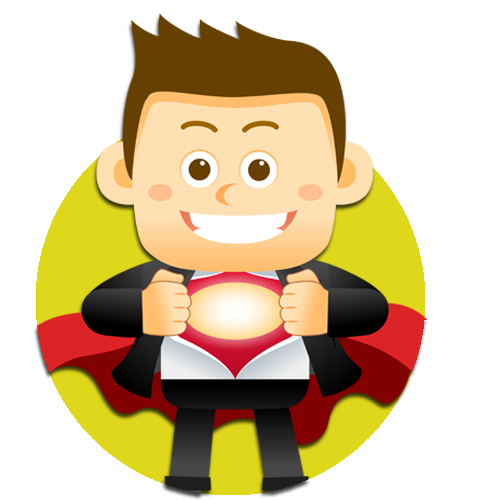 Therefore, will be focusing on a Click-through lead page rather than a lead generation page. Here’s a fantastic example of a click through lead page. It grabs attention with it’s simple headline, it encourages the visitor to digest the information in a clear way through bullet points, and it directs all future actions toward a giant orange “Download Now” button. This is the one click they hope to achieve from this lead page. Note: If you haven’t been following along so far, check out our other articles that detail our entire sales funnel process from start to finish. Check it out here! Why Create A Click-Through Lead Page? Whether you’re trying to sell a product or get people to sign up for your event, this page acts as a critical piece to your sales funnel. Remember that you’re ultimately using this page to direct your visitor toward a specific goal. Therefore, it’s important to be ultra specific in what you’re asking of your visitor. By dedicating an entire stand-alone page to your visitor, you can detail a specific product offer in a far more enticing way. You have the opportunity to grasp attention with a full page of explanation of valuable benefits rather than a simple area in an ecommerce style shop page. By using a lead page, you have a better ability to “warm up” your visitor toward a purchasing decision. 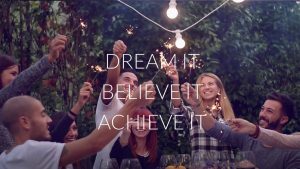 How to Create A Lead Page? One of our absolute favorite tools we use for creating lead pages that truly converts traffic into real sales and long-term customers is LeadPages.net. Lead Pages is an extremely powerful tool that enables you to create an entire webpage with plenty of options for all kinds of style and functionality. It’s user-friendly drag and drop builder makes it incredibly simple for anyone to build a stunning page in minutes. And you don’t need to be an expert designer either! 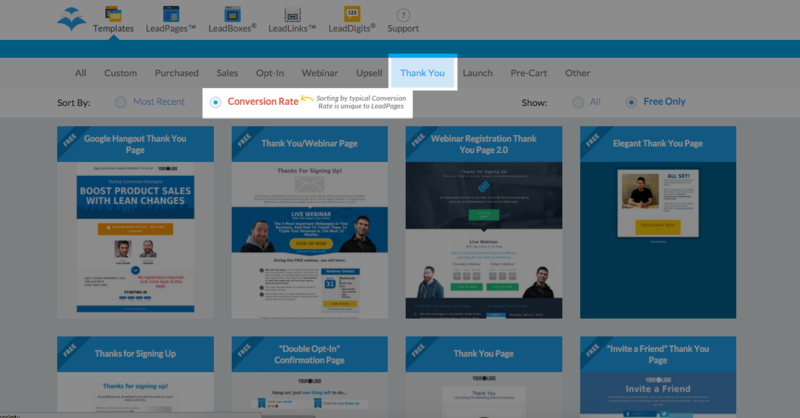 If you’ve been following along in our series about setting up your first sales funnel, we’ve already provided our visitors an opt-in offer through an opt-in form and have set our email auto responder to lead them toward their free download. The link or button will take the newly opted-in visitor straight from their email directly to our lead page. This page will contain a button that says “Download now or Get My Download.” Then an automatic download will begin on their computer containing your lead magnet. Ready? 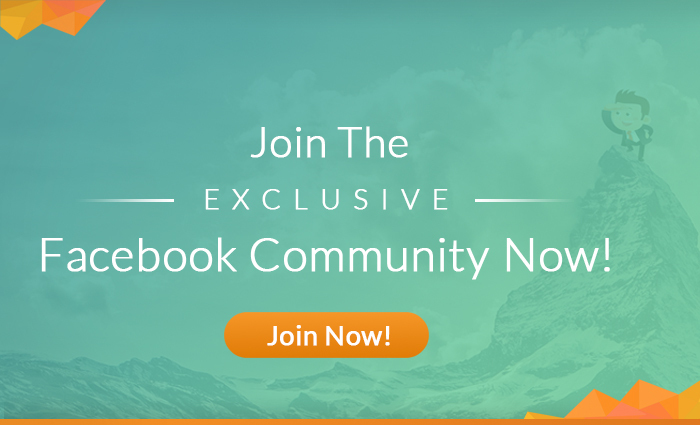 Let’s take a look at how to get started and build out an awesome LeadPage! 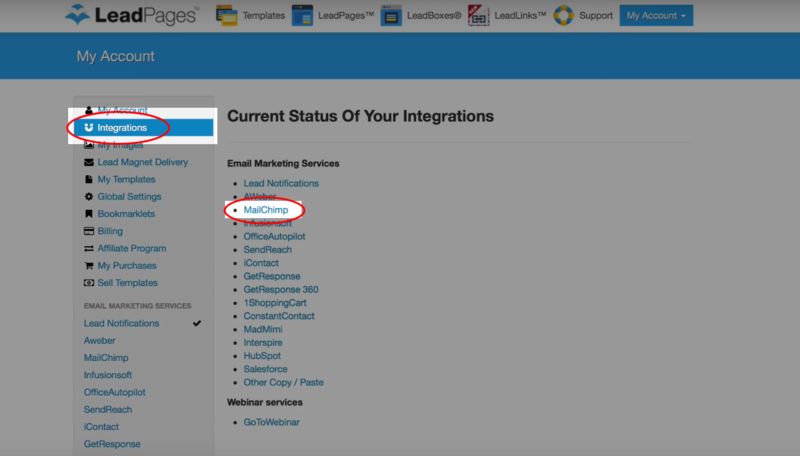 First off, head to LeadPages.net and create a free account. Before building a page, we’ll choose a subdomain name for the web page itself. If you currently own a website, you can use your own URL included as the root domain. If you don’t currently have a website, you can still create a page and use the LeadPages root domain along with your own custom subdomain name. One more thing we should do before building our page is link our email service provider so we can have the option to collect more leads. Linking our email service provider, such as MailChimp, allows us to collect customer information and add them to our email list just like an opt-in form. You will frequently see these types of forms on lead pages throughout the Internet. Under the “My Account” tab click on Integrations. Here you’ll see a full list of email integrations that Lead Pages currently supports. If you’ve been following along in our series, you’ve created a MailChimp email account. 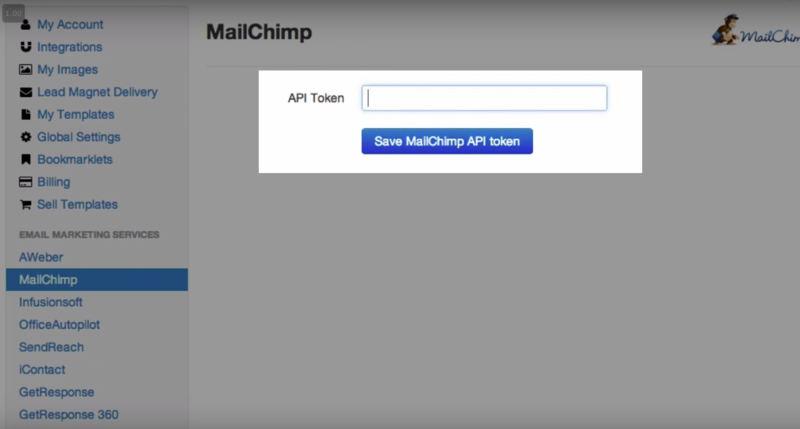 So, select MailChimp and we’ll be ready to enter our API key. Select your API Key by clicking on the long piece of code found in the box and copy this code. Then paste the code into the box found on your LeadPages dashboard. Then click Save. On the dashboard of your LeadPages account, you’ll see several options for filtering your results as well as an archive of all available lead page templates. On your dashboard, select “Thank you,” then “Sort by average conversion rate.” These pages are filtered by real proven results from customers across the entire LeadPages customer base. This approach is a far better strategy than simply choosing any other page and hoping that it will convert. These pages all perform incredibly well right out of the box, but you’ll also have the ability to customize it to match your personal branding and custom styling. When selecting a thank you page, consider the style of your website as well as the nature of the page. If your website looks clean and simple like American Apparel’s site then you’ll want your lead page to match with simple boxes and bold black font. If your site looks colorful and full of stunning imagery, make your thank you page align with your styling. However, a general rule of thumb is that a thank you page should not be too cluttered. 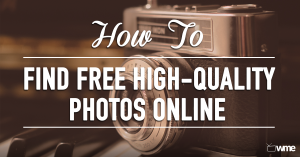 This helps guide your visitor toward a clear call to action. You should be sure to have a clean and simple Thank You message with a large inviting Download Now button in order to stimulate an automatic download of your lead magnet. Once you’ve selected a thank you page template to begin, you’ll find a number of options for complete control over the customization of your page. From colors to fonts, you can style your page to match your preferences. Their user interface is simple and intuitive. They’ve done a fantastic job trying to make designing as simple as possible. However, if you’re having troubles designing parts of your page, they offer plenty of helpful support. 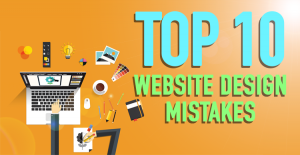 So you’ve finished designing your page and you’re ready to add it to your website. To do this simply hit the save button in the top right corner of the editor screen. Then select publish. 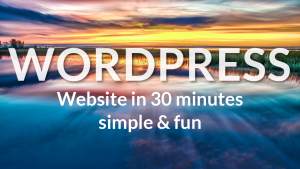 From here, you can publish this page directly to your WordPress website by selecting the WordPress tab. You will need to download the LeadPages plugin by clicking the download button found in this window and uploaded the zipped file to your WordPress plugins area. Now that your new lead page is published to your WordPress site with a custom URL, you’ll want to include a link to it in your email auto-responder. Creating and implementing the auto-response email is covered in our previous article detailing our favorite email marketing tool, MailChimp and our favorite opt-in tool, SumoMe List Builder. Check it out here! Now you’re ready to head to your email auto responder that you’ve set up previously and include a link to your new lead page right in the confirmation email. You will now direct traffic to your thank you page from their email confirmation. 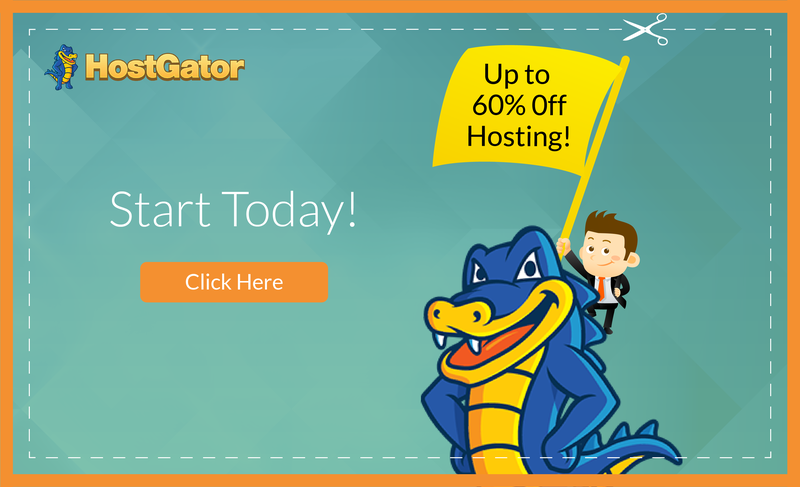 Here you will provide the button for downloading your lead magnet. So, mission accomplished! Yet, while you have your visitor’s attention, this is a fantastic opportunity to warm your visitor toward your next offer. 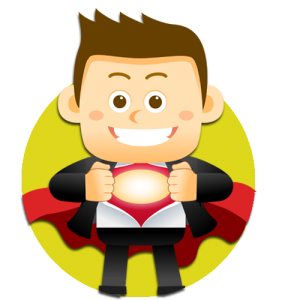 You’ve just provided value through delivering your lead magnet and you’ve just encouraged your visitor to take a specific set of actions in order to get their download. Don’t leave them hanging now! Now is the time to follow up with another fantastic offer. This is where tripwire and upsell opportunities could be presented. On the thank you page you’ve just created, you can detail your tripwire offer in order to turn a warm lead into a real customer. This is a fantastic opportunity to continue your visitor down your sales funnel toward another low-barrier offer. We cover tripwire strategies and upsell strategies in our next article. Be sure to check it out! You’re not going to want to miss this! Check it out here in the next step!